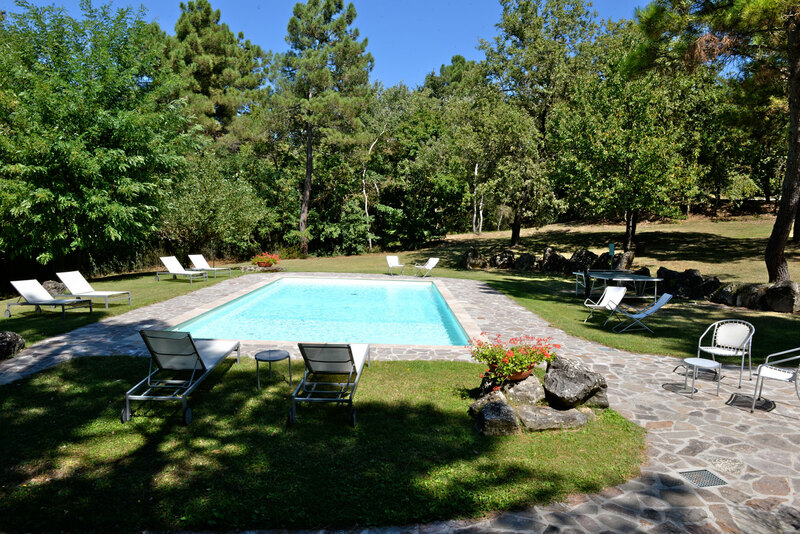 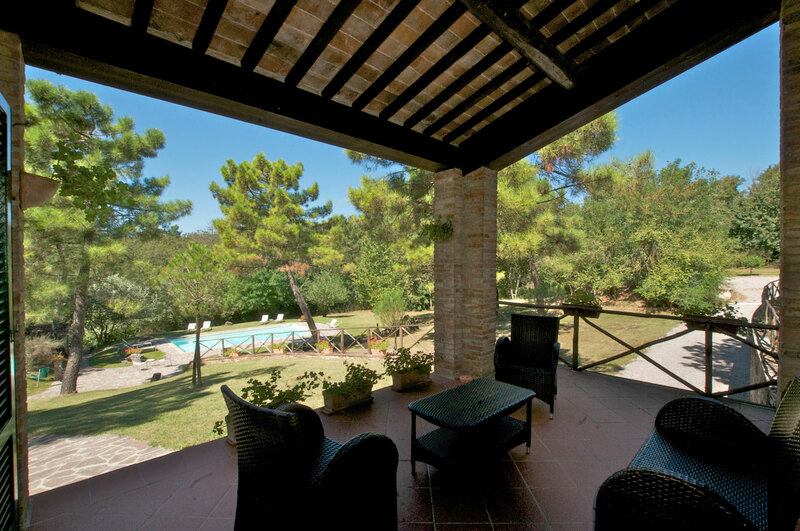 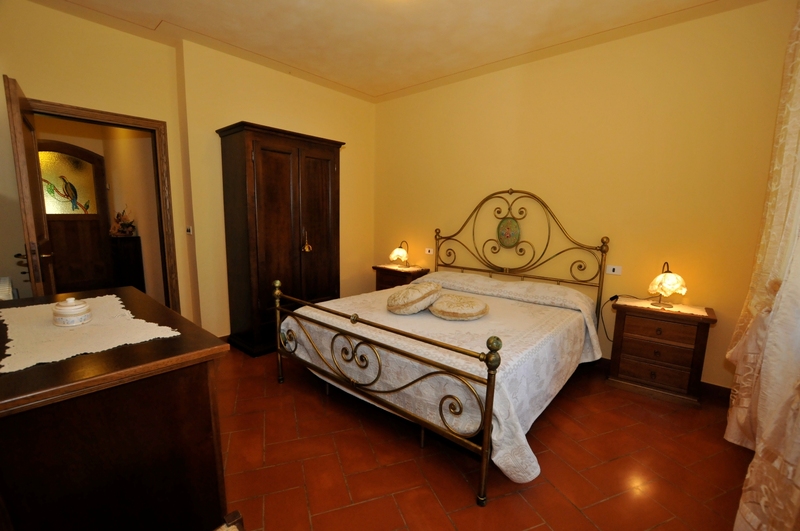 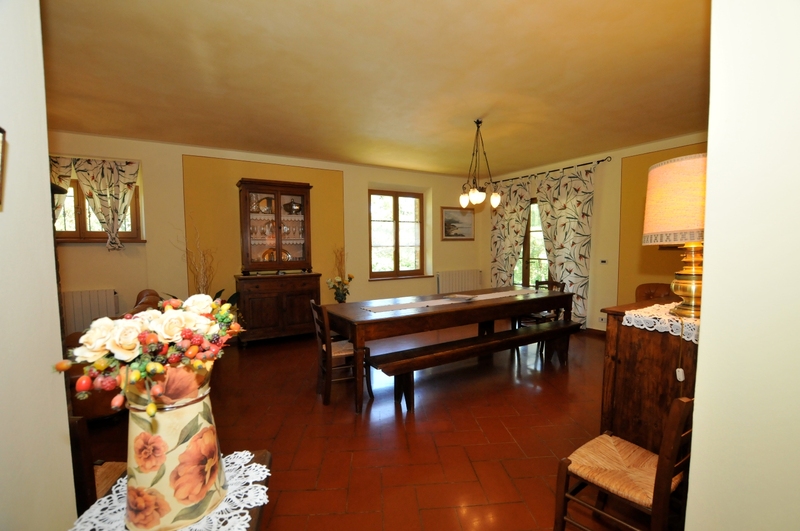 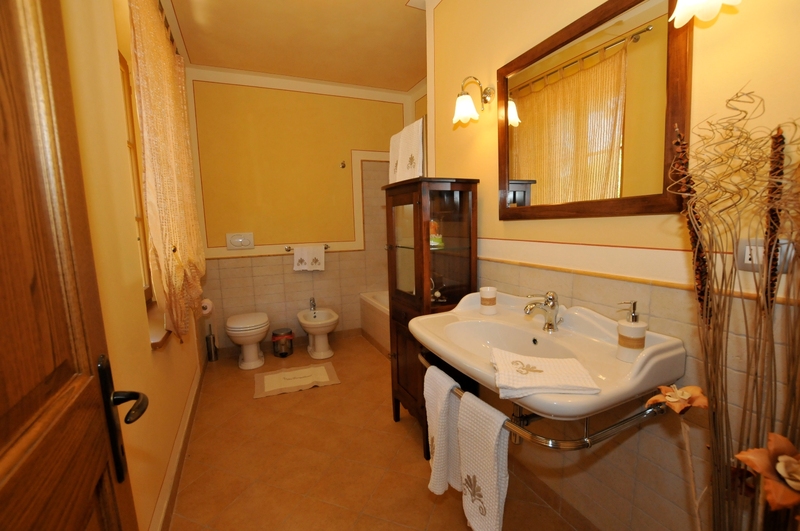 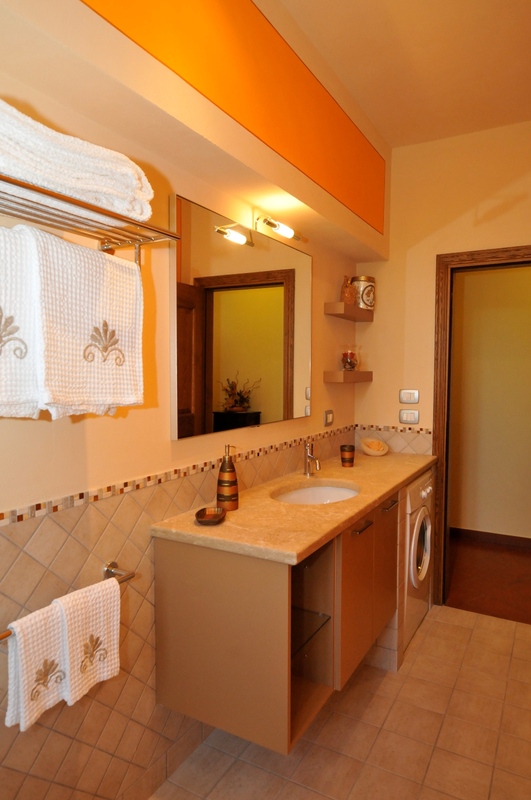 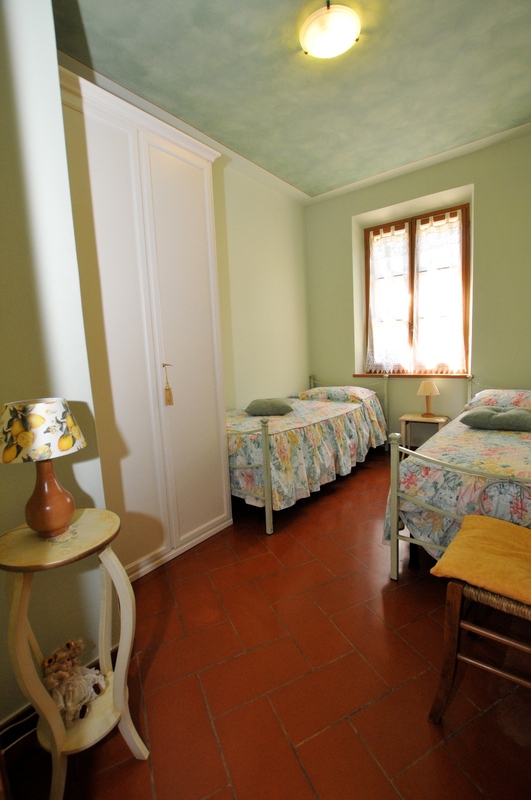 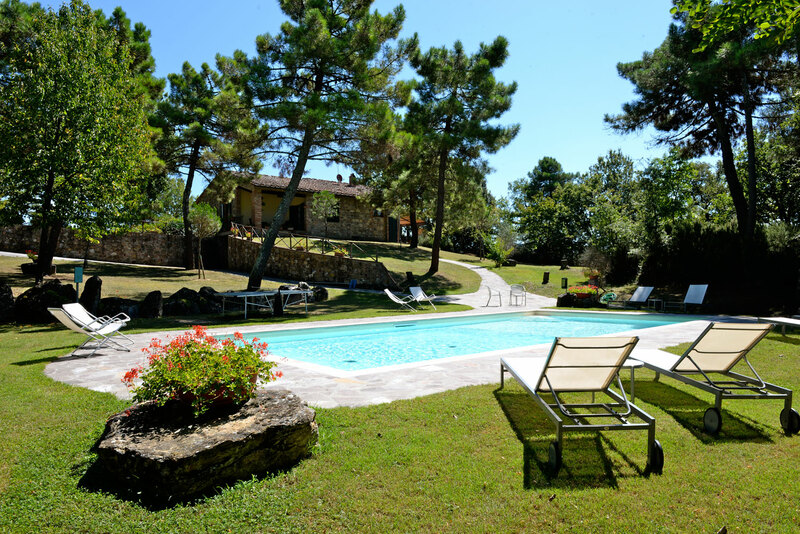 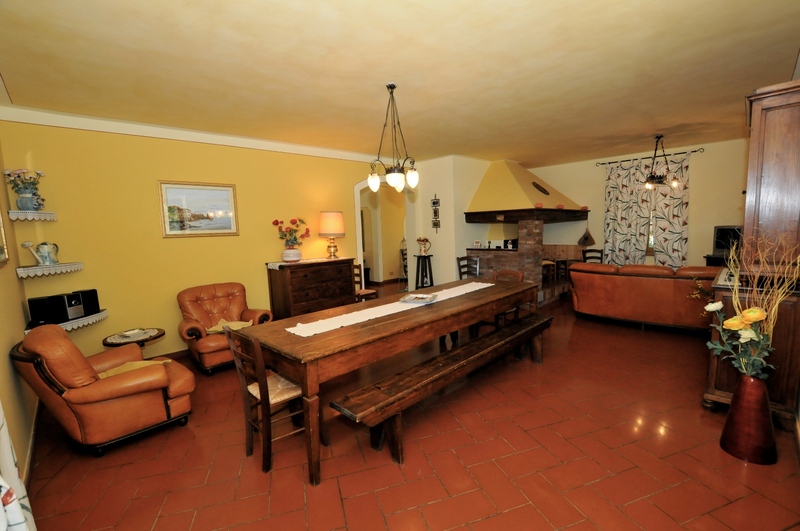 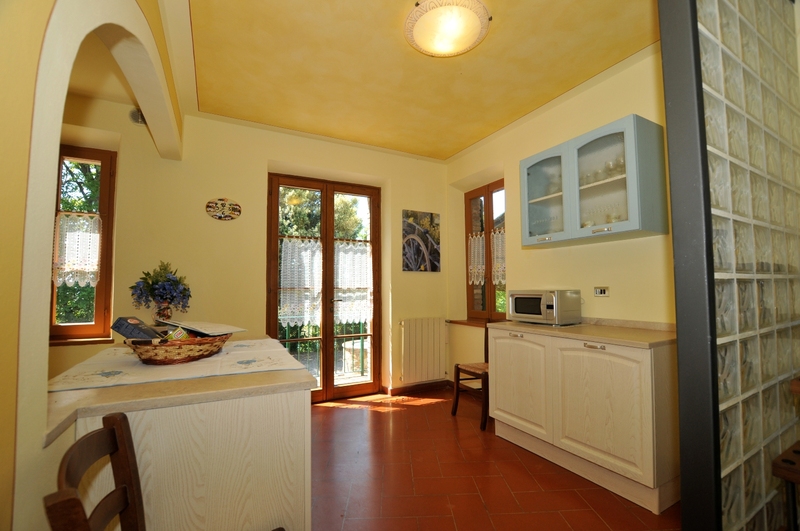 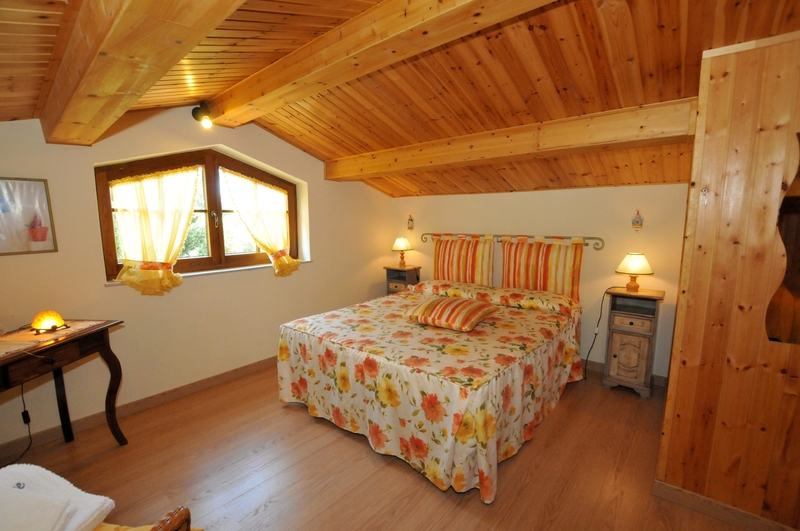 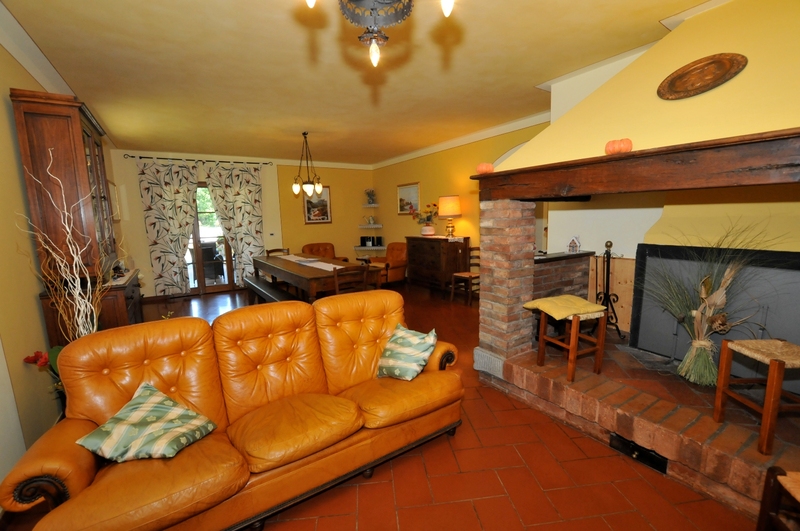 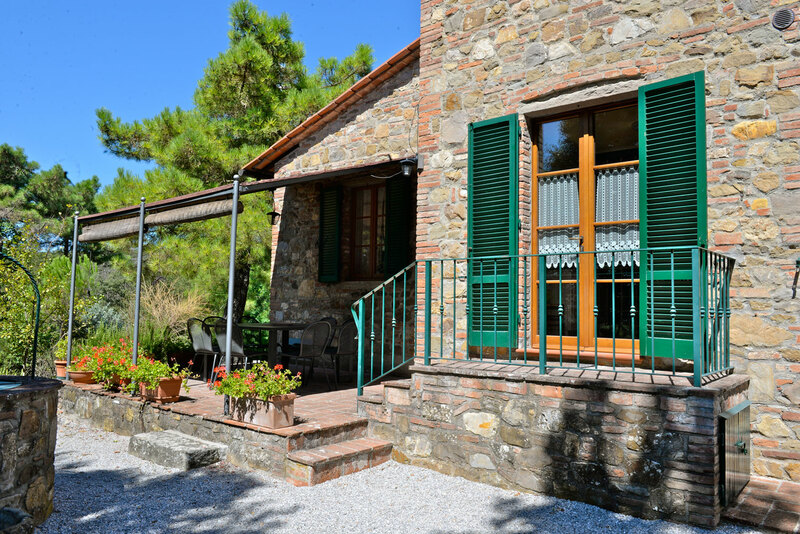 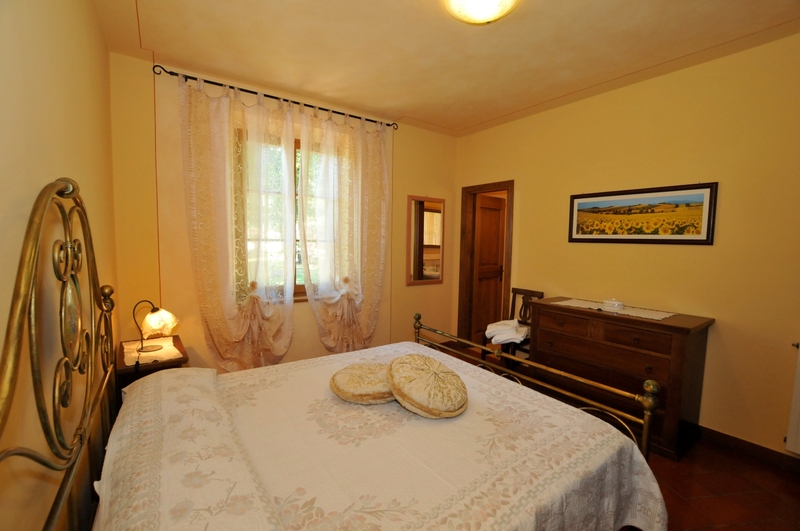 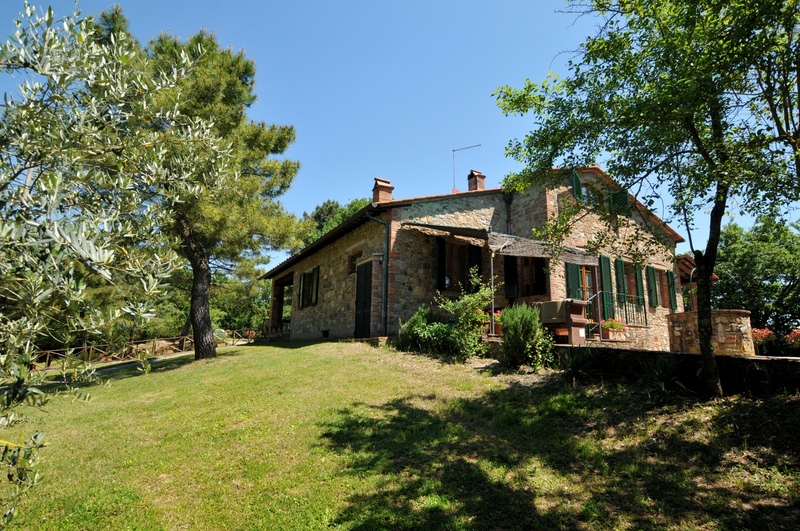 VILLA CAMPOLEONE EARLY BOOKING SPECIAL OFFER. 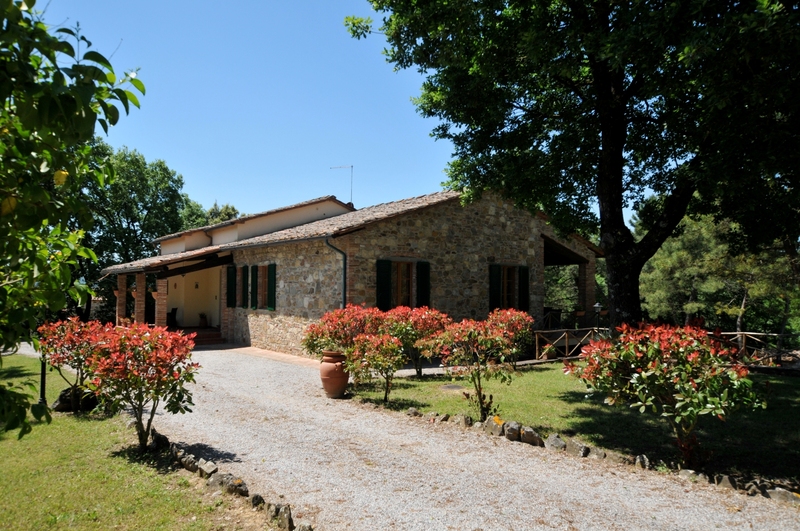 Villa Campoleone is situated 3 km far from the village of Lucignano, surrounded by a large garden, and set on the edge of an oak wood, which guarantees maximum privacy. 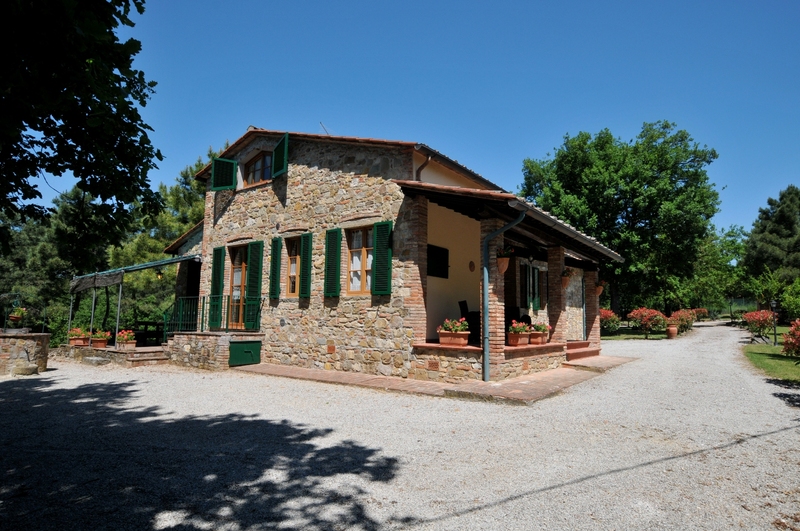 The area around the villa is fascinating and full of tradition, with features typical of the unique Tuscan countryside. 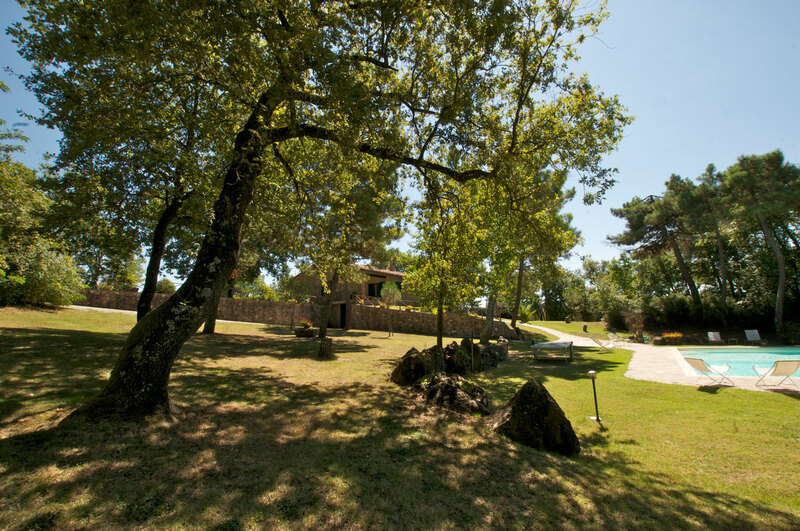 Its proximity to historical and cultural centres offers the opportunity to spend an unforgettable holiday surrounded by art and nature. 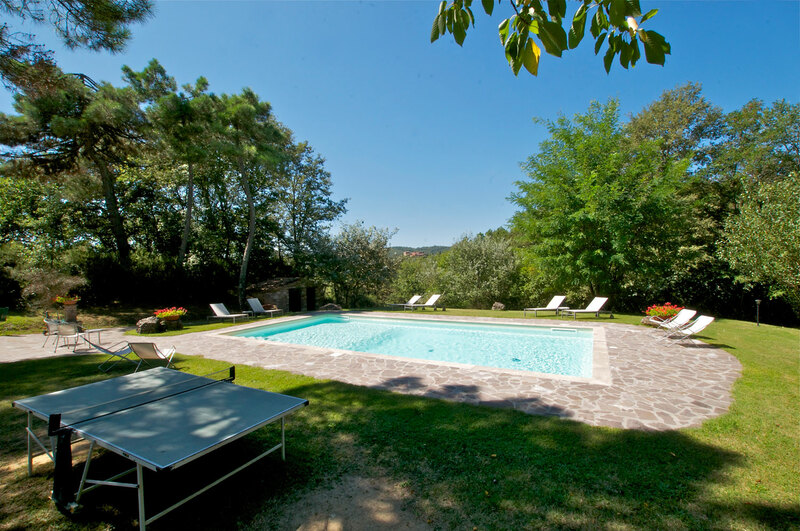 In the large garden surrounding the villa tall trees shade the completely fenced area equipped with outdoor furniture, barbecue and table tennis. 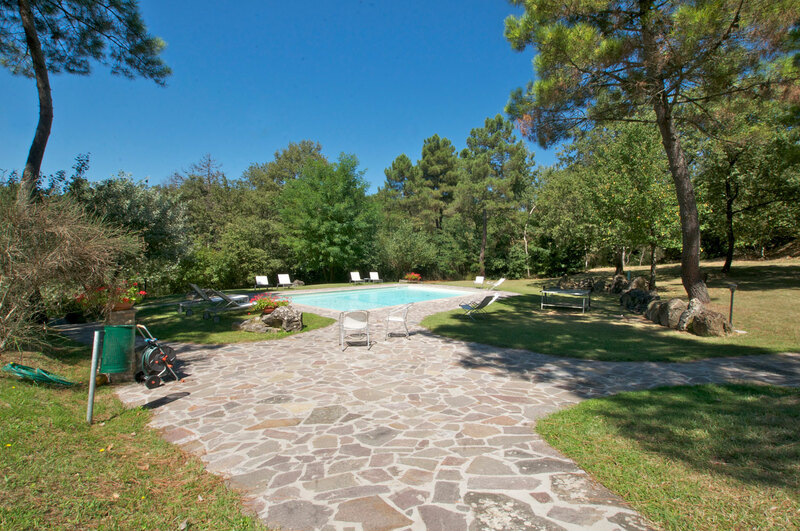 Few meter far from the villa is a beautiful 6 x 12 m swimming pool (depth 1,00 - 1,40 m).The villa has comfortable good quality furnishings. 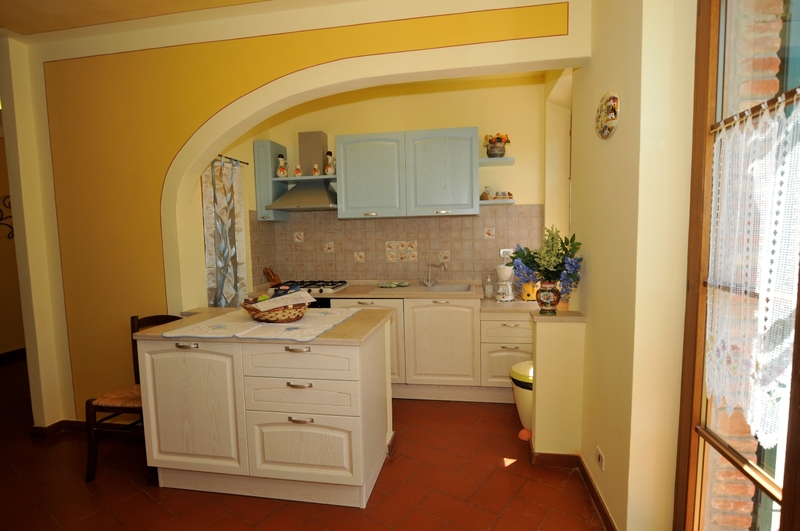 microwave, freezer, iron and ironing board, high chair, dish-washer, washing machine, oven, DVD and CD player, Satellite TV, moka coffee maker, filter coffee maker, toaster, Wi-Fi Internet access, table tennis and barbecue. 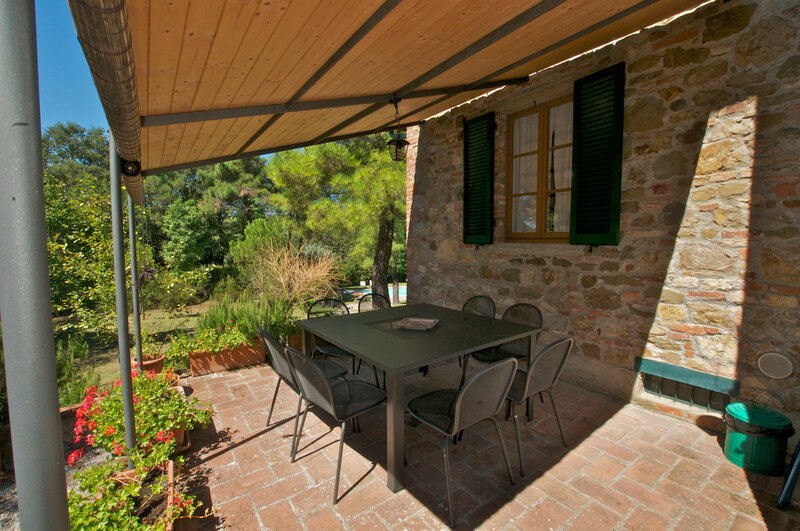 GROUND FLOOR: Large sitting/dining room with fireplace facing the portico equipped with tables and chairs ideal for outdoor dining, kitchen, twin bedroom, two double bedrooms, one with en-suite bathroom with bathtub, bathroom with shower. 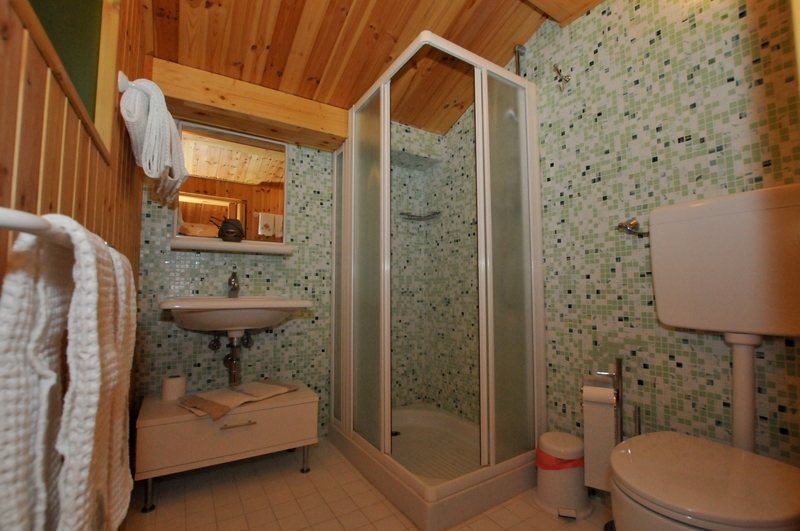 ATTIC: Accessible by a spiral staircase. 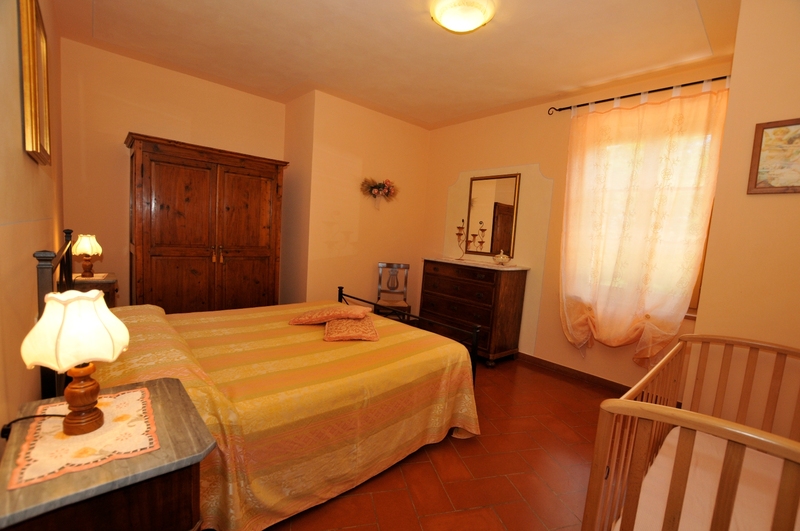 Double bedroom with the possibility to add a single bed, bathroom with shower.